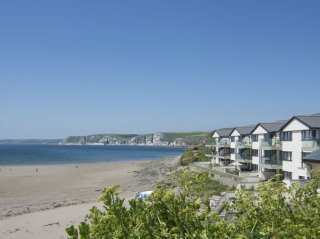 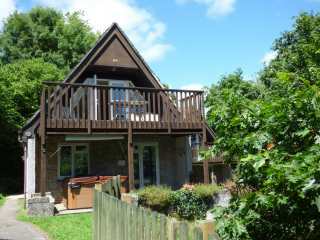 Found 65 holiday rentals in Devon. 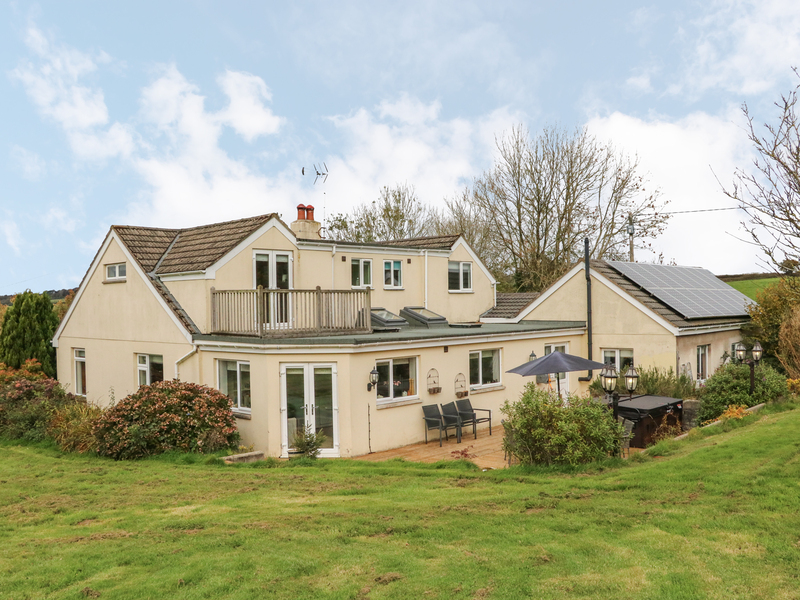 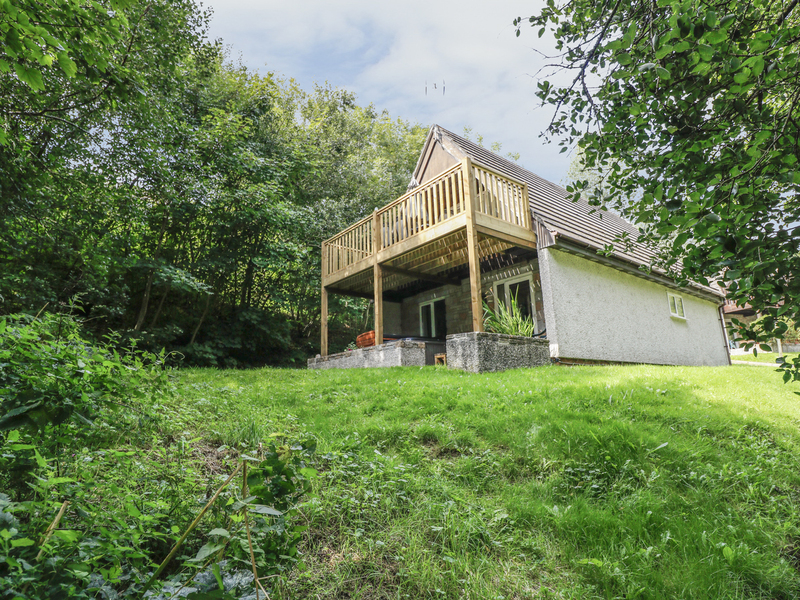 "A bright, detached holiday home on Honicombe Manor National Park near Gunnislake, Cornwall, with four bedrooms accommodating up to eight people. " 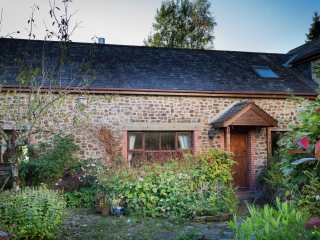 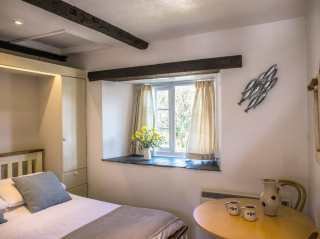 "This Hartland stone cottage, one of five holiday cottages can sleep five in two bedrooms." 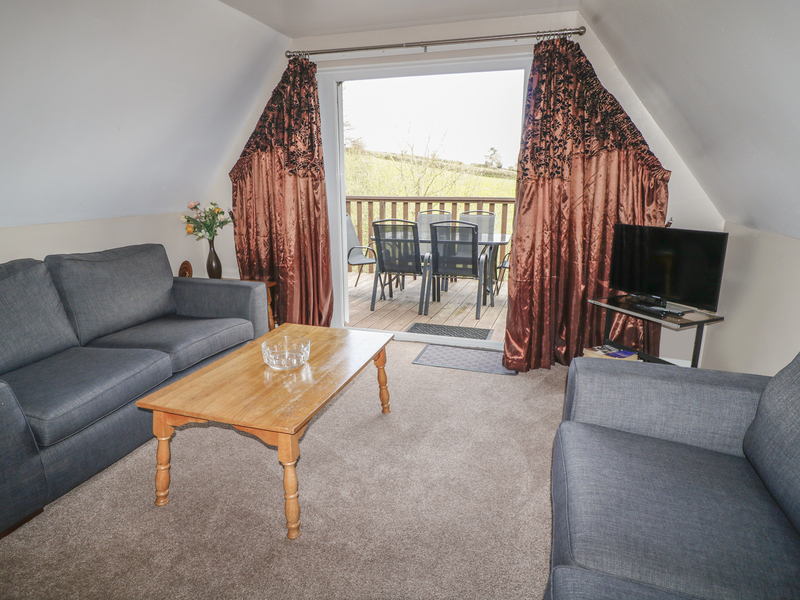 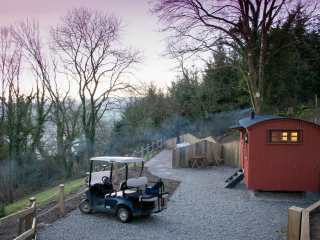 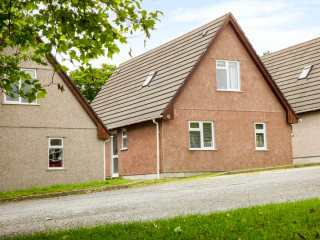 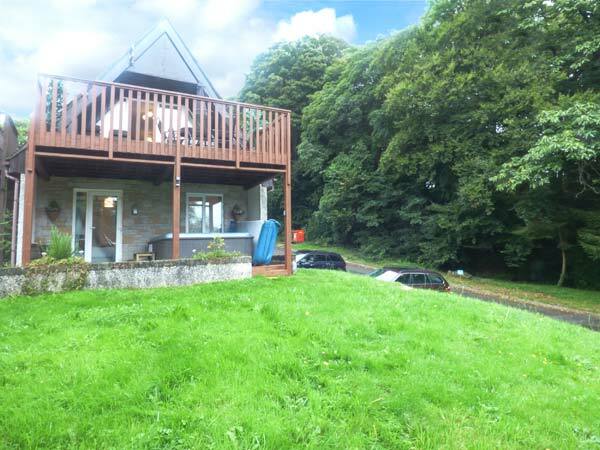 "This delightful, detached lodge on the Honnicombe Manor holiday park near Gunnislake sleeps six people in three bedrooms." 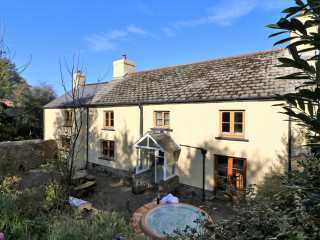 This traditional stone cottage is next door to the owner's farmhouse on a non-working farm in a rural location near Okehampton and sleeps four people in three bedrooms. 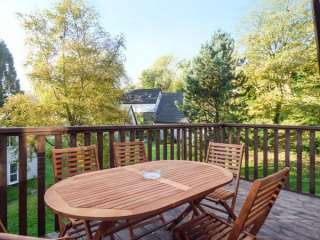 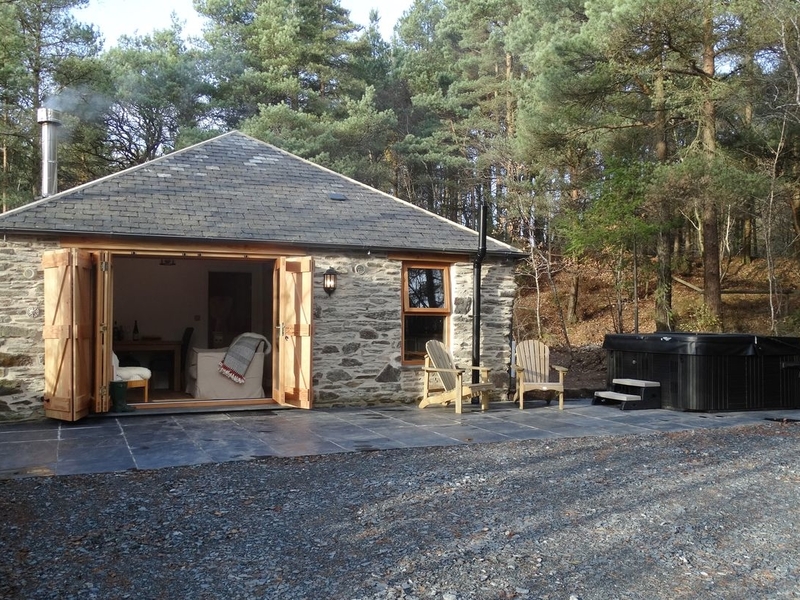 "This traditionally styled cottage in Upottery has an unheated outdoor splash pool, hot tub and can sleep six people in three bedrooms." 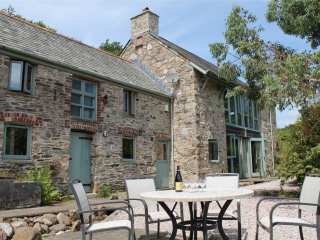 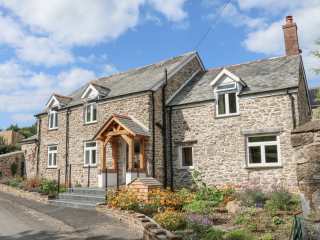 This stone-built dwelling rests on the outskirts of Pyworthy and can sleep up to four people in two bedrooms. 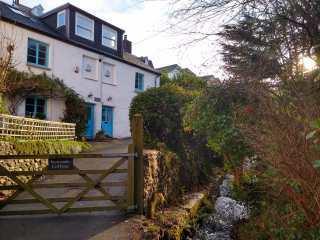 "This fisherman's cottage is located in Combe Martin, Devon and can sleep ten people in four bedrooms." 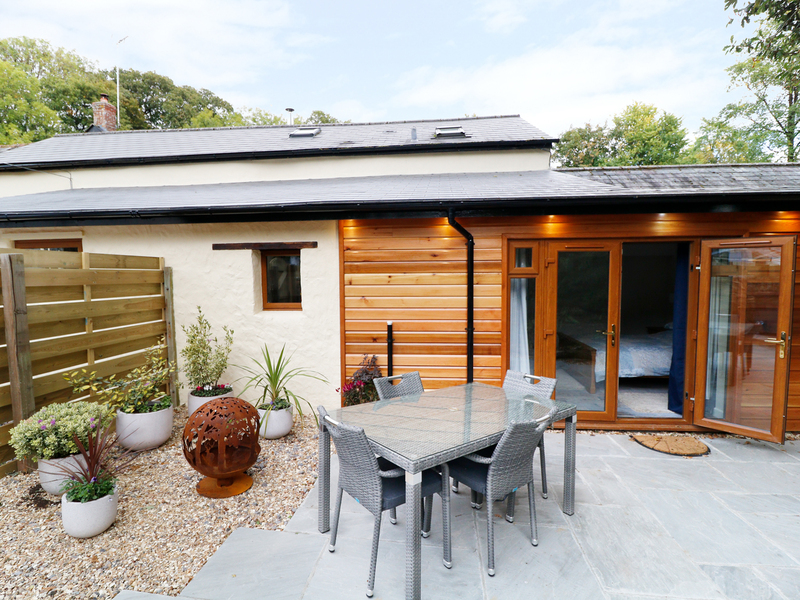 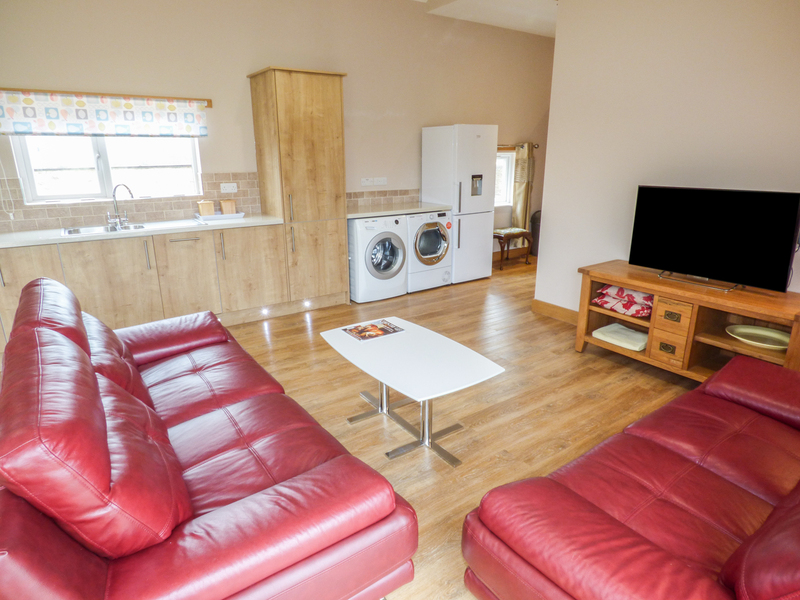 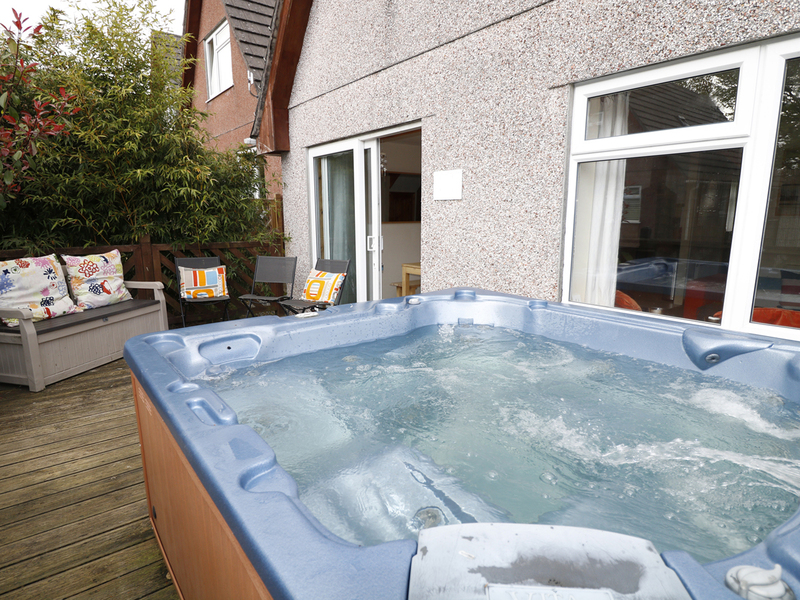 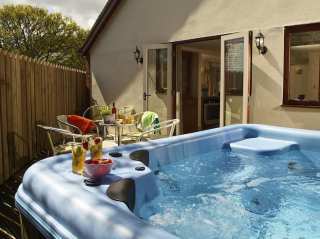 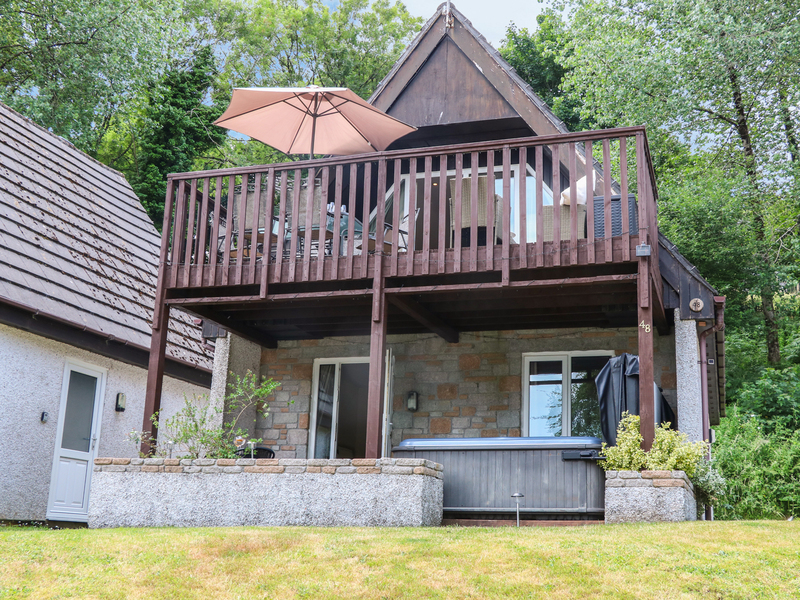 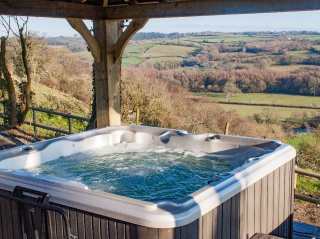 This detached holiday lodge with hot tub is situated on the Honicombe Manor Holiday Park near to Tavistock and can sleep six people in four bedrooms. 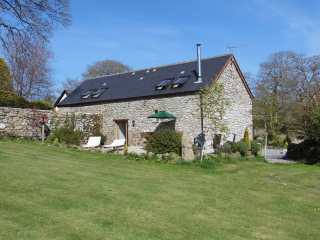 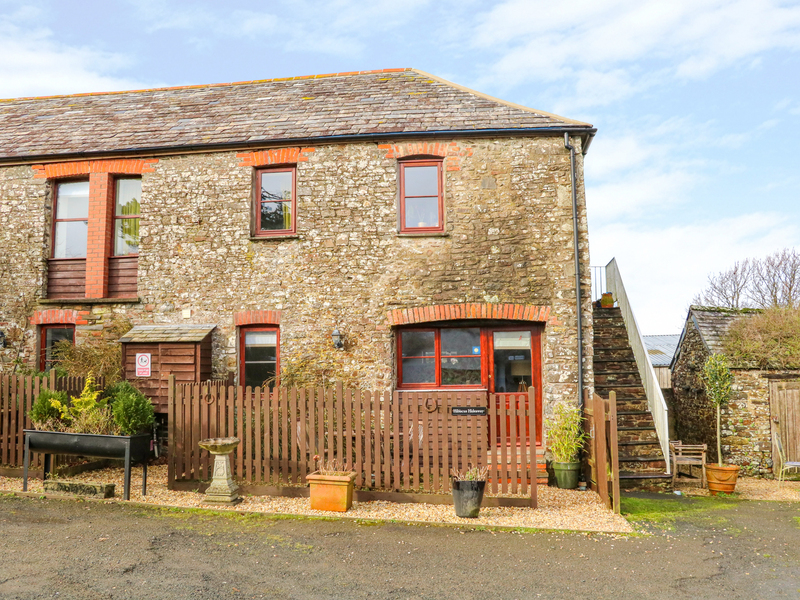 This country cottage is near the village of Hartland on the North Devon coast and can sleep four people in two bedrooms. 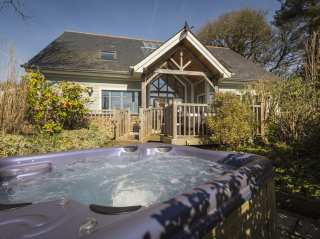 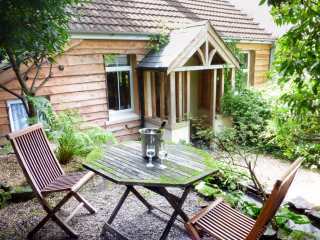 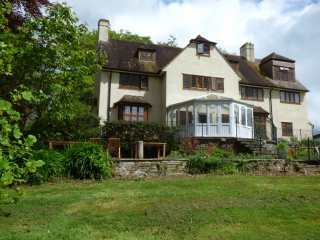 This lovely lodge on the Honicombe Manor Resort on the Cornwall/Devon border sleeps eight people in four bedrooms. 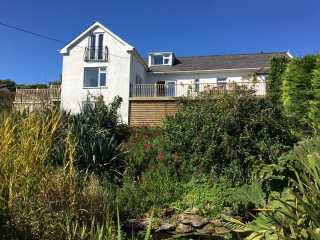 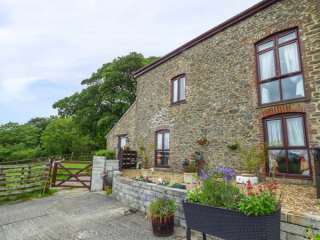 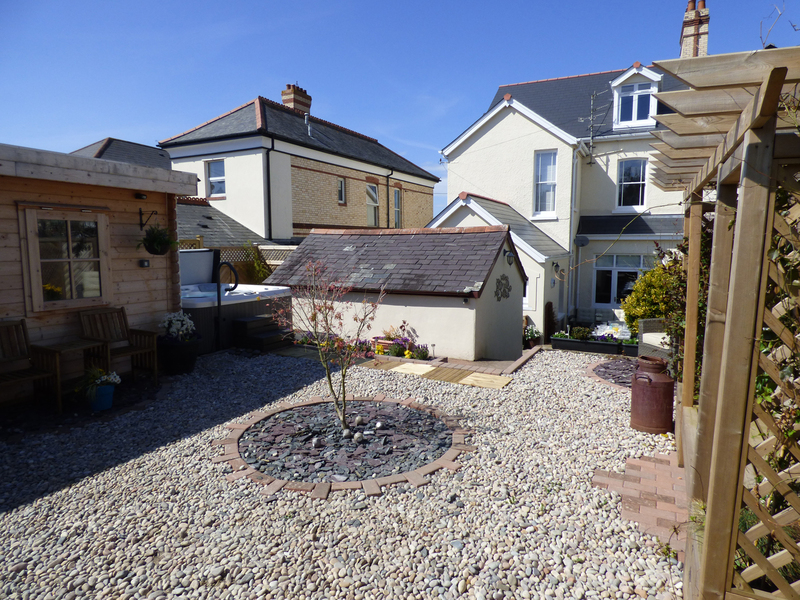 "This cottage is all on one level and is situated on the Hartland Peninsula, North Devon and can sleep four people in two bedrooms." 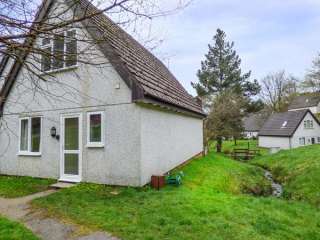 "A detached bungalow in Okehampton, Devon sleeping two people in one bedroom." 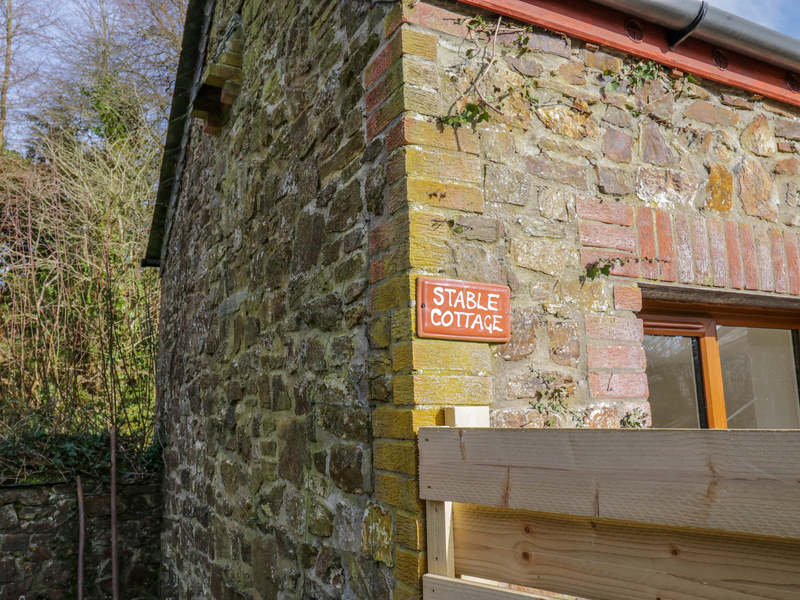 This detached cottage is in the very centre of the village of Hartland in north-west Devon and can sleep 12 people in 6 bedrooms. 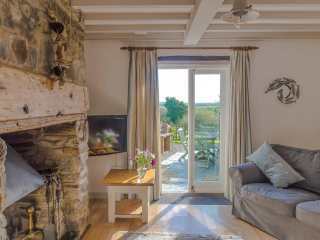 "This luxurious, stone-built single-storey cottage near Gulworthy has a hot tub and can sleep two people in one bedroom." 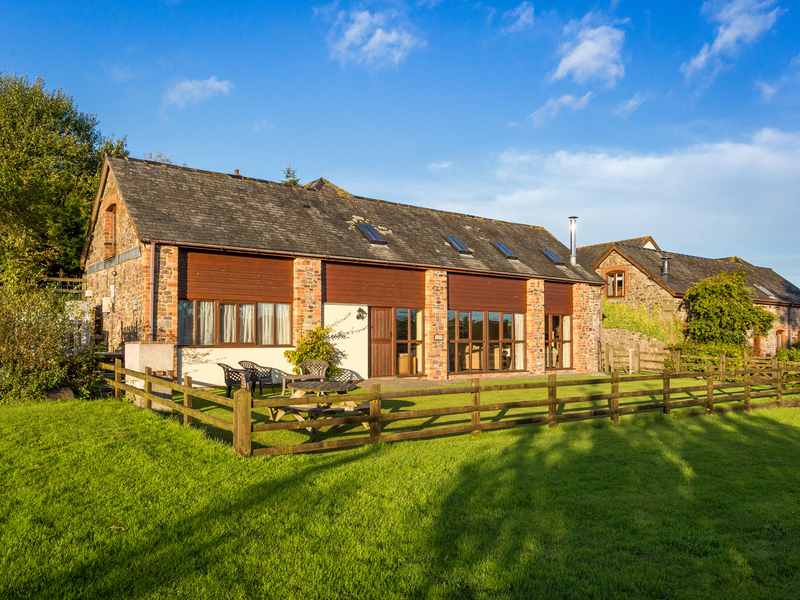 This converted barn rests on the outskirts of Hartland and can sleep six people in three bedrooms. 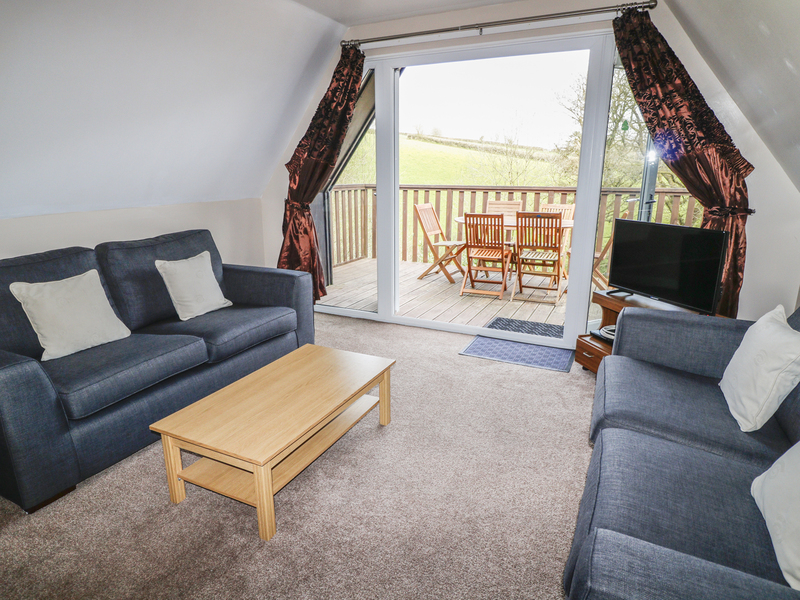 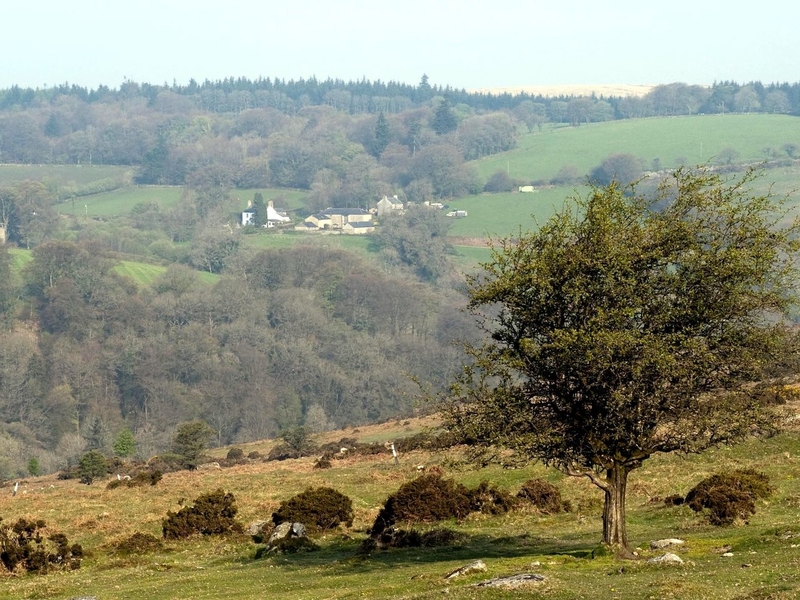 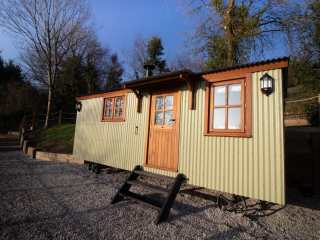 "A homely lodge sat close to Gunnislake in Cornwall, it sleeps six people in three bedrooms." 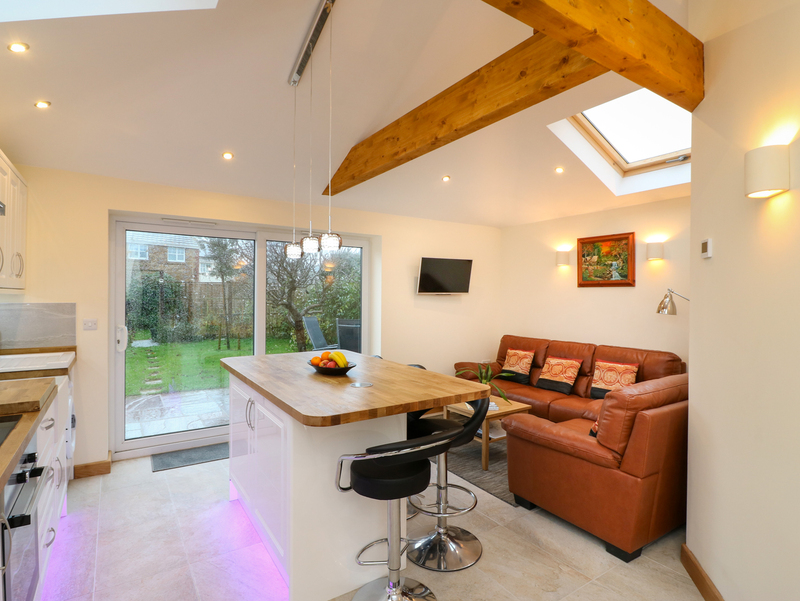 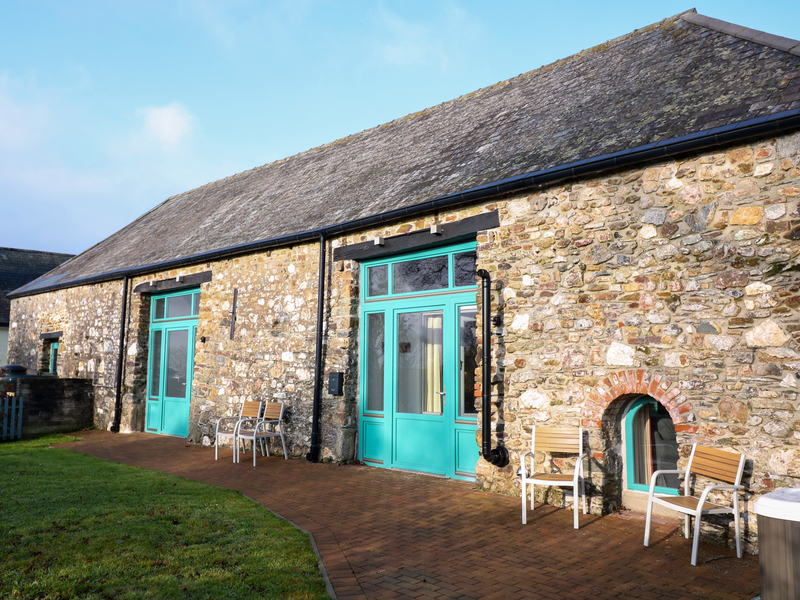 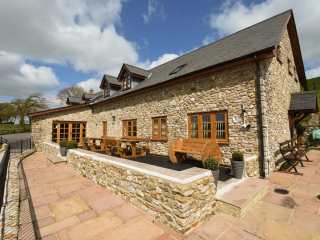 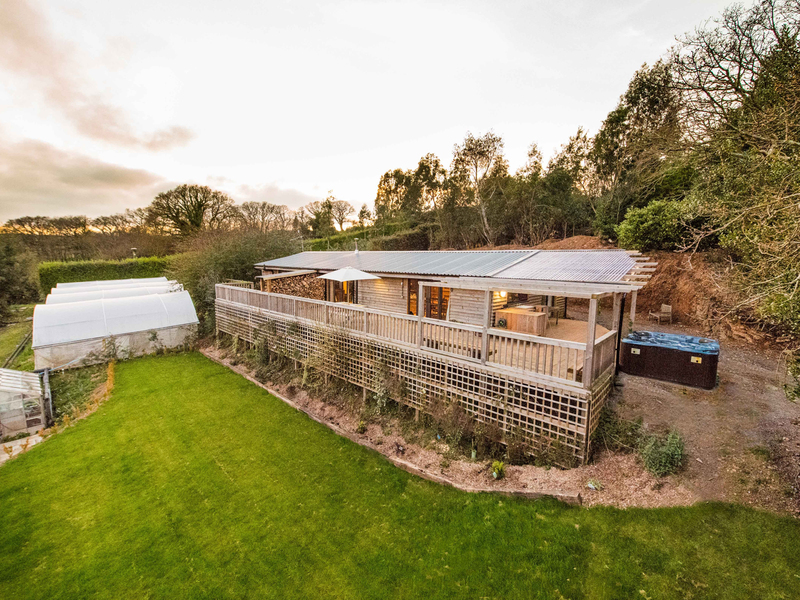 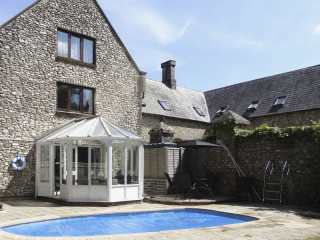 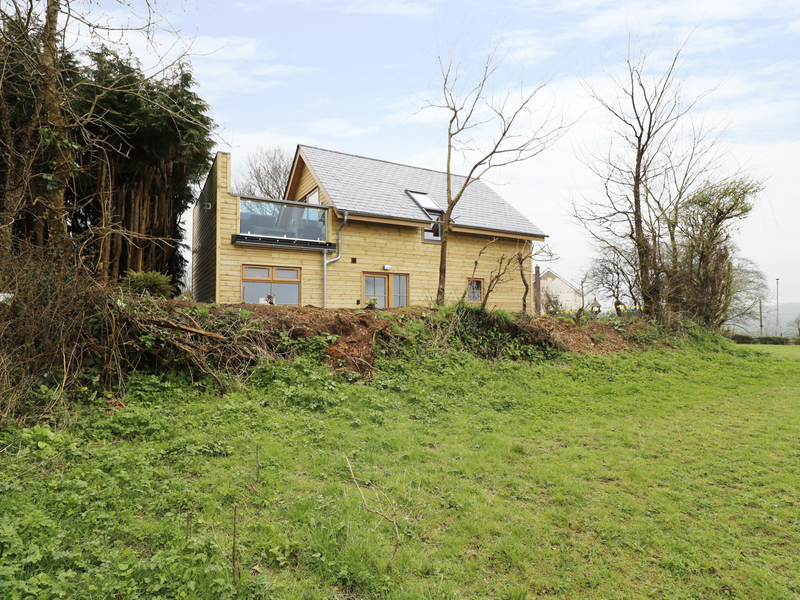 "This barn conversion is found in Ivybridge, Devon and can sleep eight people in four bedrooms." 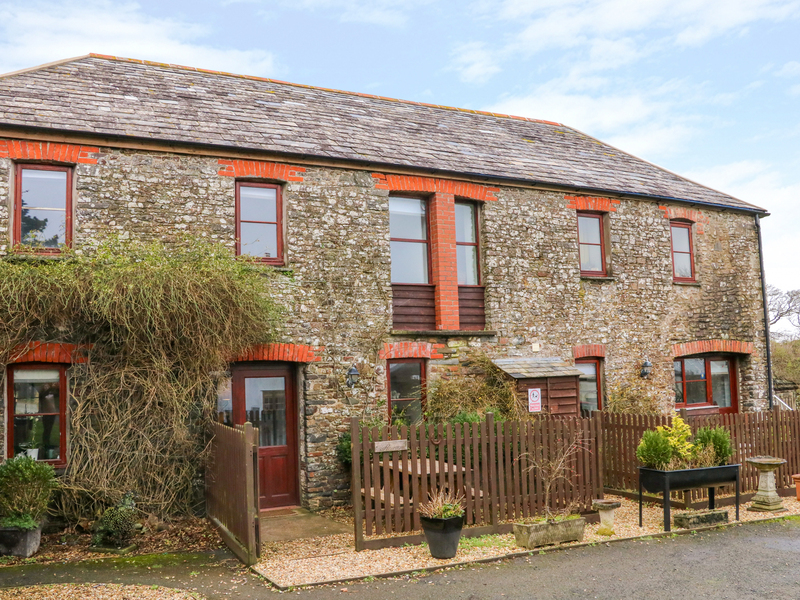 This ground floor apartment is just a ten minute walk away from the village of Hartland and can sleep three people in two bedrooms. 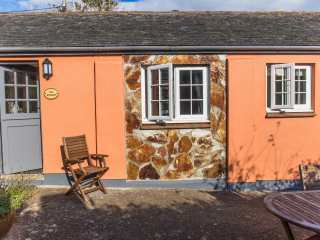 This stone built holiday lodge sits on the Honicombe Manor Holiday Village near Gunnislake in Cornwall and can sleep six people in its three bedrooms. 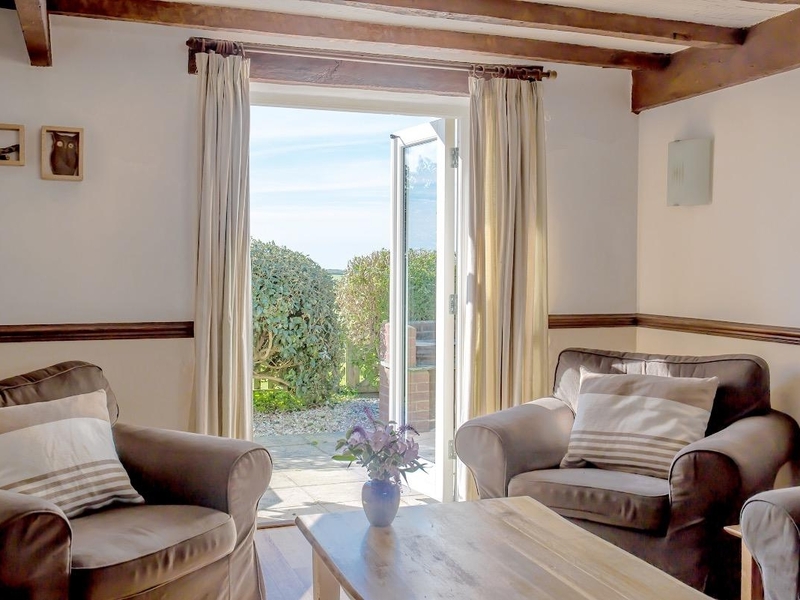 "This cute cottage is near the village of Hartland on the Hartland Peninsula, North Devon and can sleep two people in one bedroom." 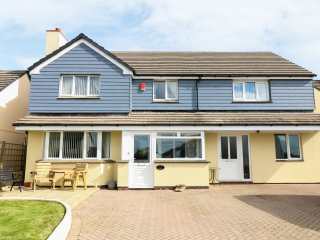 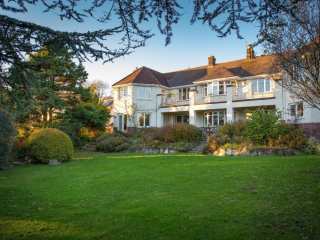 This two-storey detached house is situated in the Devon village of Braunton and can sleep 12 people in six bedrooms.